If you are choosing to store a vehicle (car, boat, motorcycle, R.V. etc.) for the long term or temporarily, there are a few important things to consider! Is it important for you to have easy access to your vehicle? Should you store it outdoors or inside? How much space will you need if stored indoors? We will be exploring the answers to these and many other important questions you should ask yourself when trying to decide on the biggest differentiator between the two vehicle storage options: Indoor or Outdoor. Indoor self-storage facilities will provide your vehicle with maximum protection, thus maximizing the life of your vehicle. 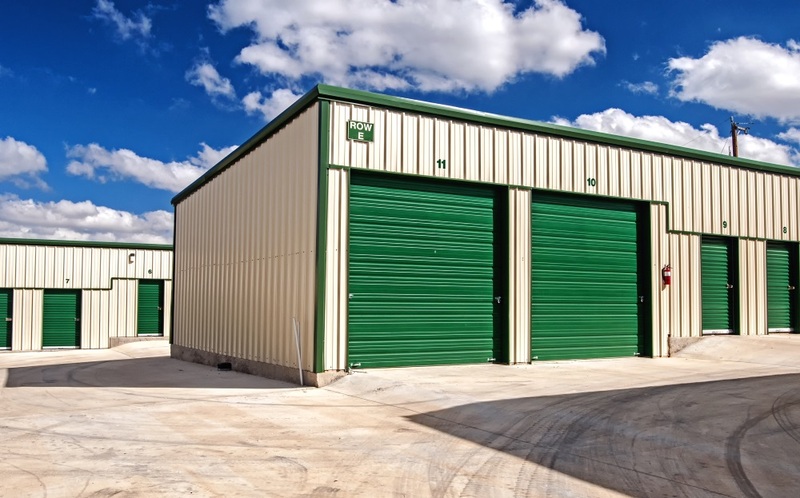 Some features of indoor self storage include 24-hour video recording and security, electronic-gated access, climate control, temperature control, concrete flooring, extra large garage door entrances, and well-lit surroundings. Some facilities even have personnel that will take your car in long-term storage for a “workout”. This involves taking your car out of storage and driving it for an agreed upon amount of time per year as part of maintenance. Not all indoor storage facilities offer all of these awesome bells and whistles, so make sure to check with your storage facility to see which features their indoor units provide. 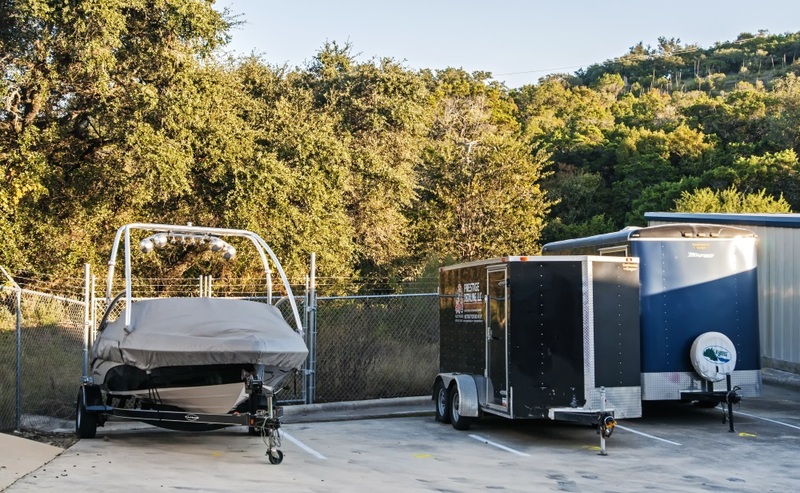 Indoor storage is ideal for vehicles needing a minimum depth of 20 feet such as full-size vehicles, R.V.s and boats, so measuring your vehicle is an important step in deciding which indoor unit fits your needs. Don’t forget to include the measurement of additional heights, lengths or widths added by suspension lift-kits, side mirrors, towbars/trailers, etc. that may make it impossible for your vehicle to fit through the garage door on the unit. Measure twice, sign a storage lease once! Does indoor self-storage seem unnecessary or out of your budget? Many choose outdoor parking for vehicles needing a storage solution for these reasons. Generally, outdoor parking for vehicles looks like a large, gate-enclosed parking lot that may have 24-hour video recording and security, electronic-gated access, and well-lit surroundings. Some facilities offer covered outdoor parking which is ideal, as it will protect your car from sun damage and some elements. In lue of covered outdoor parking, investing in a fitted, weatherproof cover for your vehicle is also helpful for protection against some elements. This is especially recommended for vehicles with exposed interiors such as boats and motorcycles. While less common, some lots are unpaved and are covered in gravel, grass, or simply dirt. 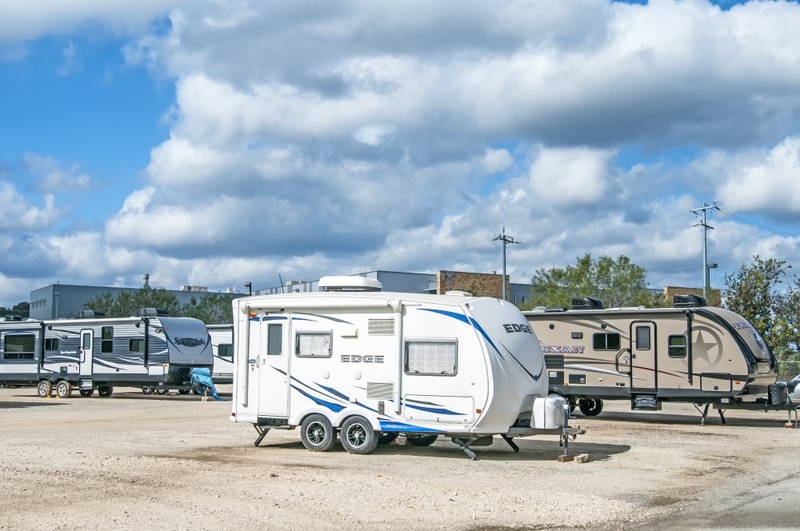 R.V.s and trailers are more likely to call these kinds of storage lots home, but all tires on any vehicle are at risk of quicker deterioration when left sitting on uneven/unpaved surfaces. 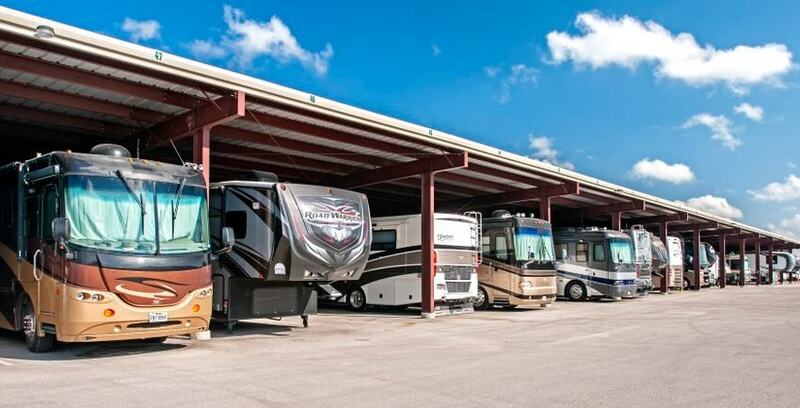 While you won’t have to worry about your large vehicle fitting through a garage door, most outdoor self-storage facilities still have measurement requirements that vehicles must adhere to in order to offer fair and equal storage to all. When it comes down to it, indoor storage provides the greatest insurance that your vehicle will maintain its current value over any length of time, but at a premium depending on additional features. Outdoor storage will be the easiest on your wallet in the short term. However, due to greater exposure to the elements, you may end up spending more on fixing damage to the engine, exterior, interior, tires, electrical and mechanical parts in the long run. It is important to note that most storage facilities require your vehicle to be in running condition or on a trailer in order to qualify for indoor or outdoors storage, so talk to management about their policies if you think this may be an issue for your vehicle. Make sure to check which features your facility of choice provides to ensure you take the correct measures to prep your car for storage in both indoor and outdoor facilities! Whether you decide to take your classic car for a spin once a year, or decide to sell that family vehicle after a few months, you will spend less time and money repairing it for use.